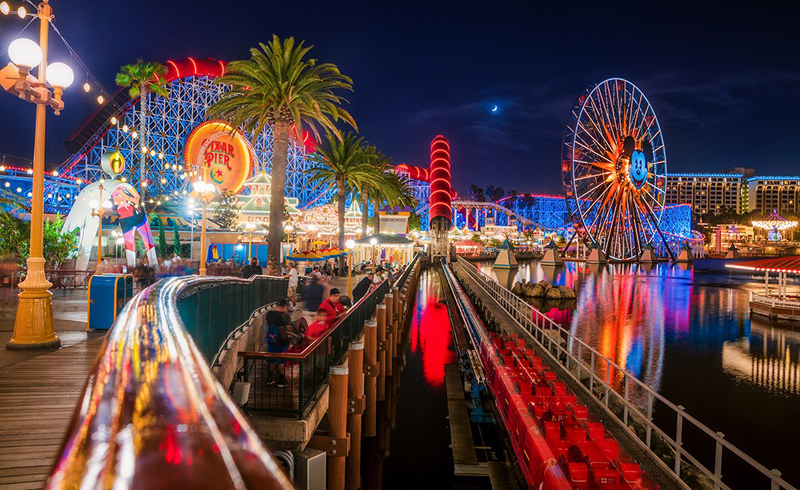 While we all know that a Disney park anywhere in the world is a marvelous place, if you’re a Disneyland fanatic, you owe it to yourself to venture beyond the parks to get your fandom on. To truly gain an appreciation of the man responsible for all the magic, you need to seek out the places around the country that celebrate the one and only Walt Disney himself. 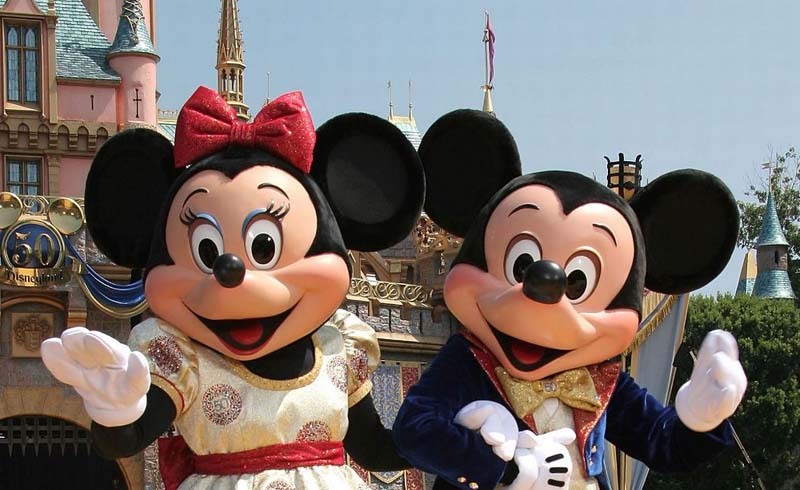 With highlights including Disney’s childhood home in Chicago and the museum built in his honor in San Francisco, these seven places are a must for a historical and in-depth look at the life and family of the beloved American icon who gave us Mickey Mouse and the happiest places on earth. Walt Disney Family Museum, San Francisco, CA: Located in the historic Presidio district of San Francisco, the Walt Disney Family Museum gives an extensive look at the life and times of Walter Elias Disney and his family. 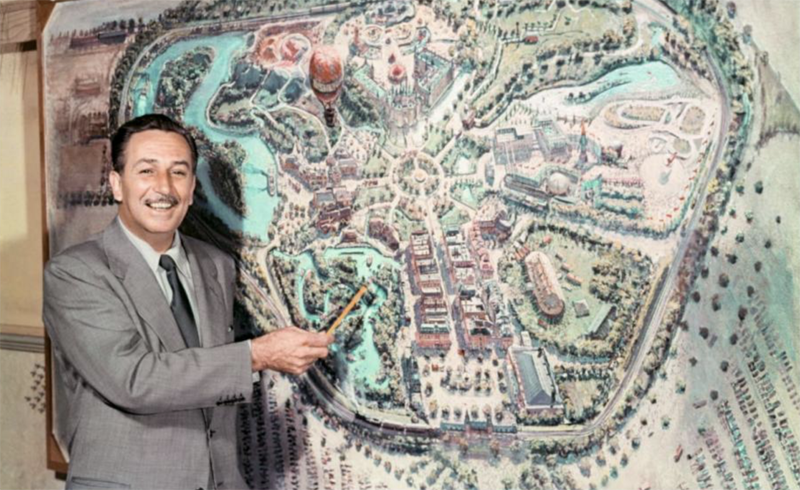 The beautifully curated space follows the start of Walt Disney’s humble beginnings in Chicago, IL to pivotal moments in Disney history, such as Steamboat Willie, Snow White, and the creation of Disneyland. 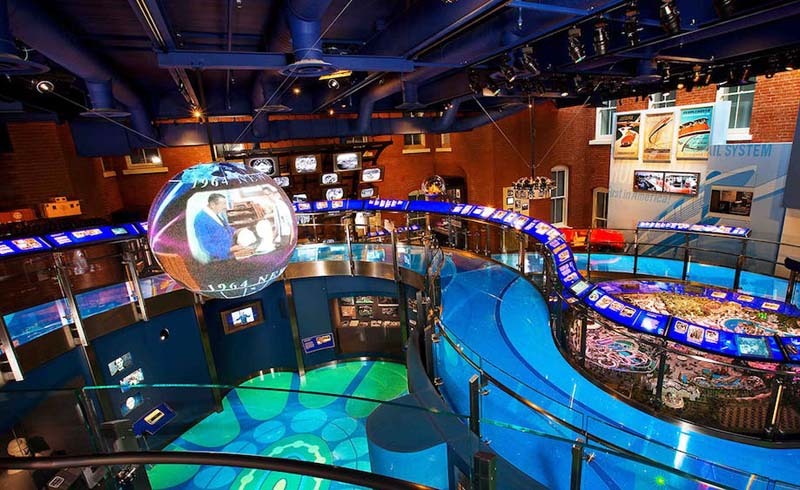 The interactive museum has something for all ages and features special exhibitions that will entice even repeat visitors: The current exhibit pays tribute to Disney’s Nine Old Men, his core artist team from the golden years of Disney animation. Walt’s Barn in Griffith Park, Los Angeles, CA: Disney was a huge train buff. At his Holmby Hills estate, he maintained a 1/8 scale steam railroad that delighted friends and family. In his later years, he would spend countless hours in his barn, working on miniatures and model trains. 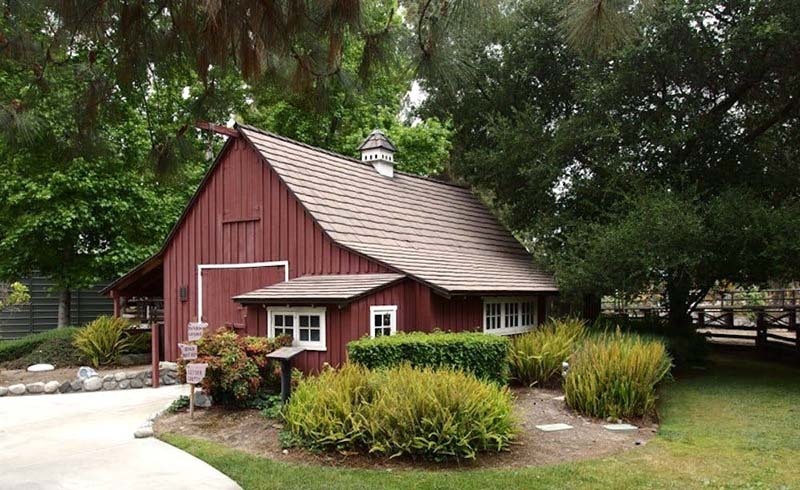 The barn itself was a replica of one found on the Disney family farm back in Marceline; it was moved to Griffith Park for all to enjoy after the Holmby Hills estate was sold. Visitors can get a close look at Disney’s love of trains on the third Sunday of each month, when the barn is open to the public thanks to the Carolwood Foundation, which works to preserve Disney’s railroad legacy. Walt Disney Hometown Museum, Marceline, MO: Marceline, MO has always had a big chunk of Disney’s heart. Although he lived in the small town for only four years, it made a significant impact on the future maverick. Main Street in Disneyland is said to be modeled after the main thoroughfare of Marceline, and the old-timey Americana that Disney held dear seem to have come from the town. The Walt Disney Hometown Museum honors these formative years of Disney’s life with a collection of unique Disney ephemera, letters, and keepsakes. 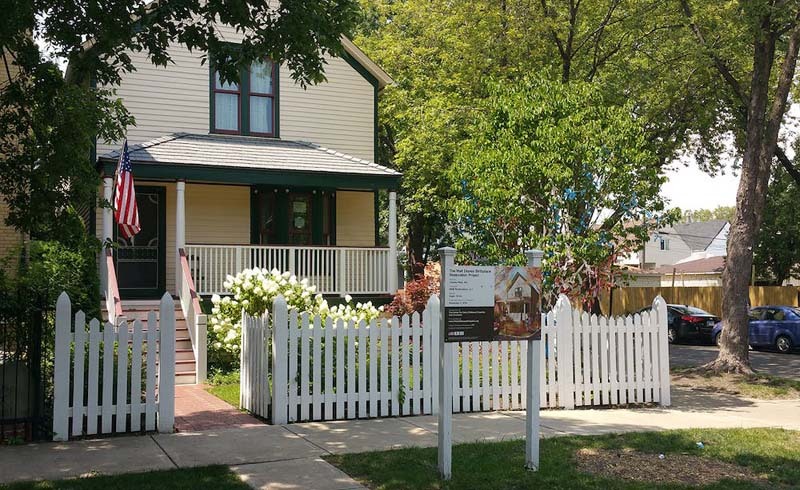 Walt Disney Birthplace, Chicago, IL: In a leafy residential neighborhood right outside of downtown Chicago lies the childhood home of Disney. The small home at 2156 N. Tripp Avenue was designed and also built by Disney’s parents, Flora and Elias. Disney was born in this home, living there until the age of four, when the family left for Marceline, MO in 1906. The two-story 18′ x 28′ wood cottage changed hands several times in the following decades, until a group finally acquired the home in order to restore it to the way it was when the Disney family resided there. The home is not yet open to the public, but you can always swing by and take a selfie outside. Tam O’Shanter, Los Angeles, CA: Disney was a man of simple tastes. He would forgo fancy foods in deference to humbler fare such as sandwiches, pan-fried chicken with potatoes and gravy, and chili (lots and lots of chili). When he wasn’t eating at his desk or with his wife and daughters, Disney could be found at the Tam O’Shanter, a Scottish-themed restaurant a few miles from the Disney Studios. It’s also the oldest restaurant in Los Angeles, having been in the same family since 1922. In honor of the Disney connection, there are various pieces of art on the wall by Disney artists — including one by Disney himself. To plus-up your visit, you can ask to sit at Table 31, which is where Disney would sit. 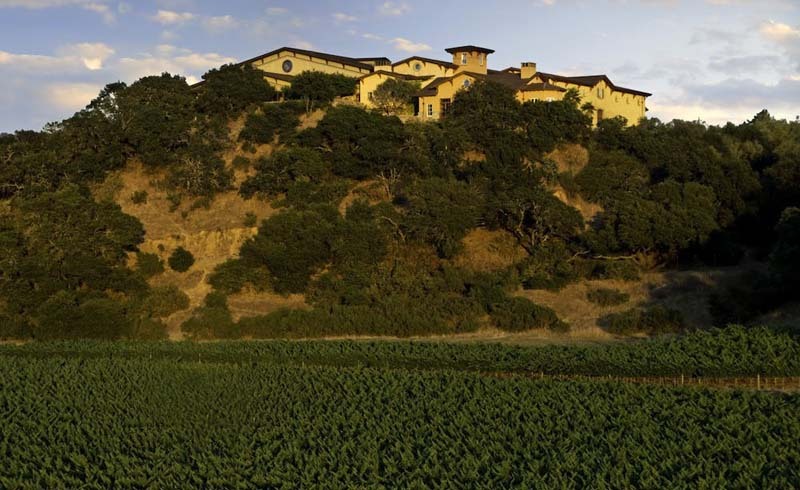 Silverado Vineyards, Napa, CA: There are no statues of Mickey Mouse, no princess meet-and-greets, and no churros, but there is wine, more wine, and the all-important spirit of the Disney family. Silverado Vineyards was started by Lilian Disney (Walt Disney’s wife), Diane Disney Miller (his daughter), and Diane’s husband Ron Miller after they settled in Napa decades ago. The winery offers a variety of high-quality wines, including chardonnay, merlot, and cabernet. Visitors can take a tour or visit the tasting room to become better acquainted with the award-winning wines. Pay attention and you might notice these same wines being offered at the fancier restaurants in Disneyland and Walt Disney World.